We believe that our children are the future of the church. It is our responsibility to work with parents to provide a quality Christian education for the children in our church to prepare them to fulfill God’s call in their lives, no matter where that call may lead them. 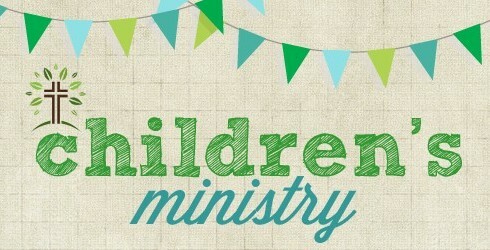 We provide Sunday School classes for children from age three through high school. The curriculum we use is designed to teach children the truths of the Bible in a thoughtful and engaging manner with lessons geared for each age group. 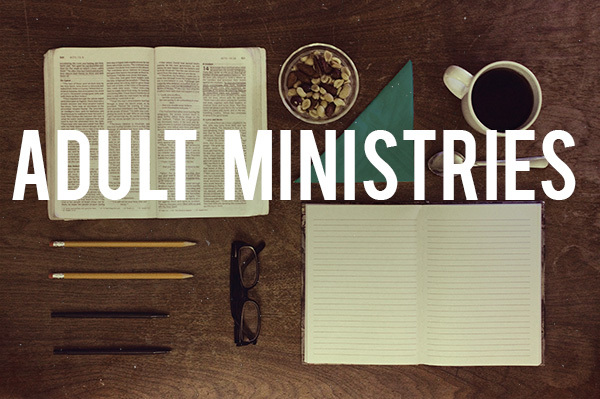 We offer a Sunday school for adults that focuses on deepening our knowledge of who God is, what He has written in His Word, and how to apply it to our lives on a daily basis. This is a relaxed environment where questions are encouraged. We have different groups that meet throughout the week to study more deeply God’s Word. These are more than just weekly Bible studies; they are a place where you can get connected with others in the church on a more profound level, a place where believers can depend on each other, grow spiritually, and serve each other. 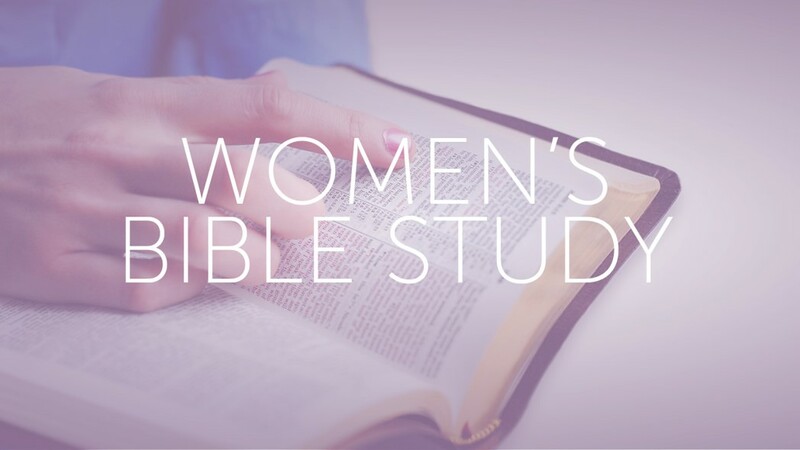 For our women we offer a weekly Bible study at two different times: Wednesday mornings at 9:00 am (with childcare) and Thursday evenings at 5:30 pm. Our 10-12 week studies are held in the fall and spring. During our time together, we study the Scriptures through a book of the Bible or a Biblical topic. We have group discussion, share prayer requests, and enjoy fellowship together. Call the church (605-341-9090) or talk to anyone on Sunday to check the current schedule.